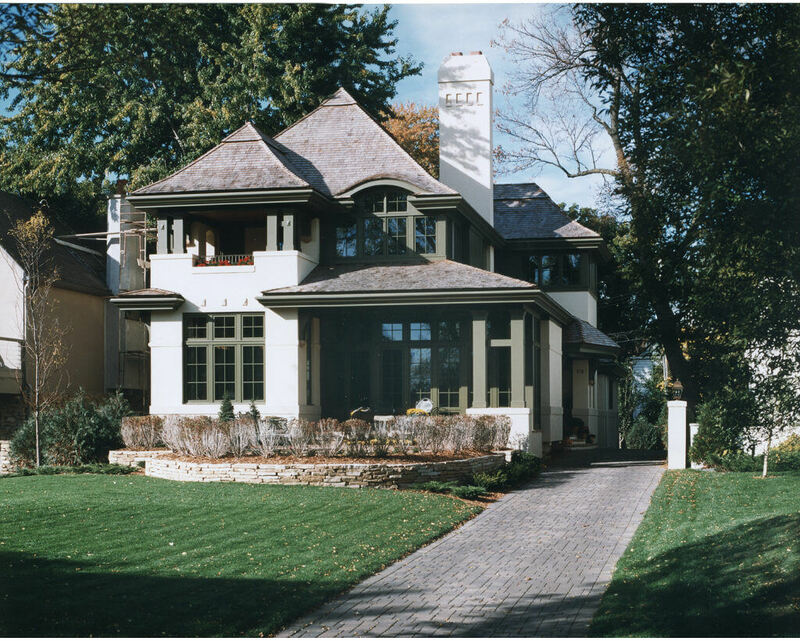 At L. Cramer Builders + Remodelers we are well known for our luxury custom homes throughout the Twin Cities. The process that results in those dream homes, however, starts long before our clients spend their first night. The L. Cramer process is an experience that starts at our first meeting. We ask. We listen. We learn about your wish list, price preferences, and timeline. Then we get to work for you. Building site evaluation: If you don’t have a building site we will help you find a suitable site to build your dream. If you do have a site in mind, we will prepare a lot analysis at no charge. From here, we reduce what may seem to be a complicated process into a comfortable and clear series of steps to build your new home. PROJECT PARAMETERS AND VALUE DEFINITION: L. Cramer will help you define the project scope and establish the design/construction budget parameters, expectations, and timeframe. ARCHITECTURAL DESIGN AND CONCEPT CONTINUITY: L. Cramer will introduce and recommend talented local architects and designers to form your project team. Together we integrate complimentary skills and viewpoints. COMPREHENSIVE PROJECT MANAGEMENT AND COMPETITIVE PRICING: Our experience enables us to achieve competitive pricing from high quality subcontractors and suppliers. A comprehensive schedule coordinates your construction from start to finish. DETAILED CONSTRUCTION SPECIFICATIONS AND QUALITY CRAFTSMANSHIP: We carefully specify materials to combine both beauty and performance. A well built home has higher resale value, higher energy efficiency, lower maintenance costs, and provides peace of mind. ORGANIZED COMMUNICATION: We establish consistent meetings throughout the project to keep the team on track and the client well informed. WHY CHOOSE L. CRAMER TO BUILD YOUR CUSTOM HOME? : From your first L. Cramer meeting to well after you move in—a series of well-managed details result in an extraordinary experience and a home just as unique as the clients for whom we build. Are you interested in discussing the possibilities of an L. Cramer custom home project? Call Greg today at 952-935-8482.